Oak Tree Court is a Retirement Living development, brought to you by McCarthy & Stone. This stylish development offers a selection of one and two bedroom Retirement Living apartments and is situated in the picturesque town of Tenterden. Ideally situated close to the high street, Oak Tree Court has all the amenities you could want close by. What’s more, McCarthy & Stone apartments are designed to make it easy for you to live independently with every home comfort. 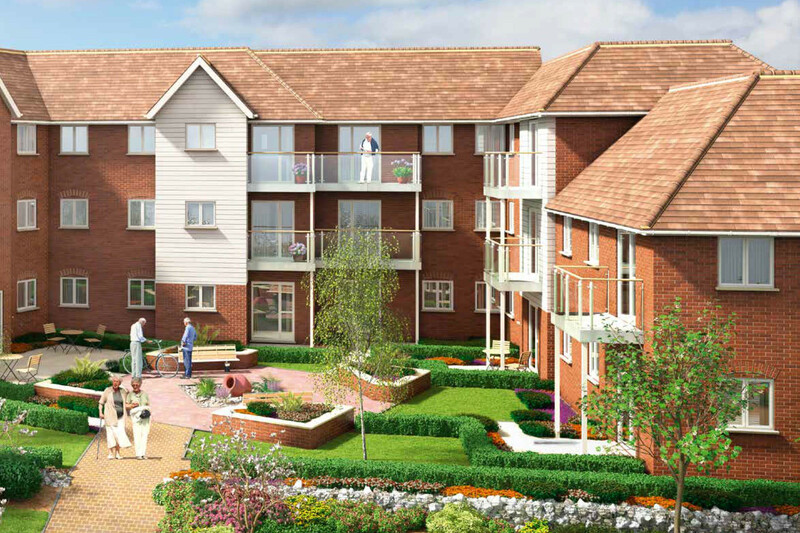 Designed exclusively for the over 60s, Oak Tree Court offers you the best of both worlds. You have the benefit of owning your own home, free from worries of external maintenance or gardening – and there’s support if you need help with anything. With so much attention to detail, it’s no wonder McCarthy & Stone is the UK’s leading retirement housebuilder.